Working directly with your students in school, our animation workshops let your students be directors, script writers, animators, camera crew and editors all in one. Below are some examples of animation workshops. Challenge based animation workshops are a great way of creating and developing skills to enable students to clearly demonstrate their learning and understanding of the subject matter. Using a challenge based approach students are encouraged to develop wider skills such as accuracy, efficiency, strong collaboration, consistency, articulation and coherency. These workshops are not only a great way to challenge your students in a fun and engaging way, but they also allow for further challenging gifted and talented students. They are also a useful and practical way to enhance the skills of digital leaders in your school, and help them develop their skills further. 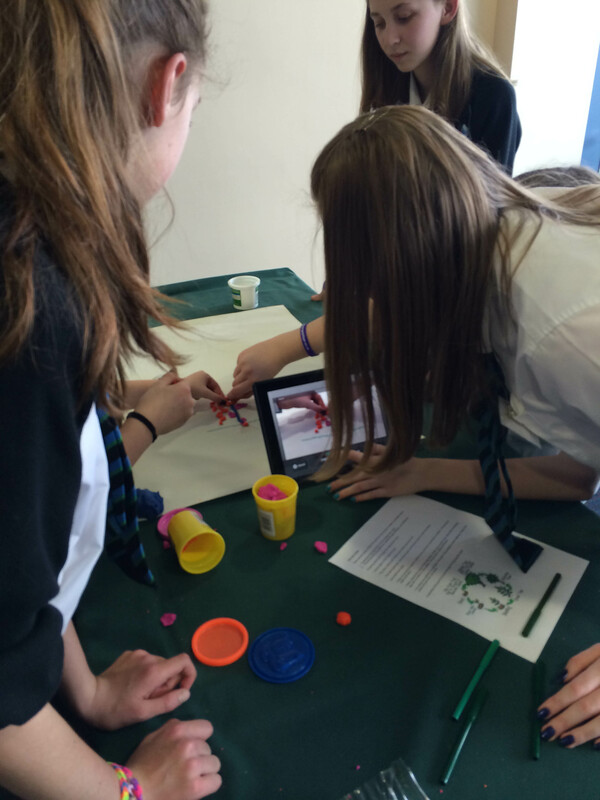 Curriculum linked animation workshops enable students to demonstrate their learning in a whole new way. Whether they are creating animations based on historical events, or using LEGO to explain maths, by filming and recording animations the students are able to demonstrate their learning in creative ways. To create the animations students use their traditional skills to storyboard, writes scripts and create characters or settings. Once they’ve done the ground work, then it’s time to add 21st Century learning approaches and bring their projects to life. Students will develop a wide variety of skills from communication and collaboration to accuracy and consistency, all in a fun and engaging way.